On September 11, 2018, the world mourned and remembered the horrific events of September 11, 2001. 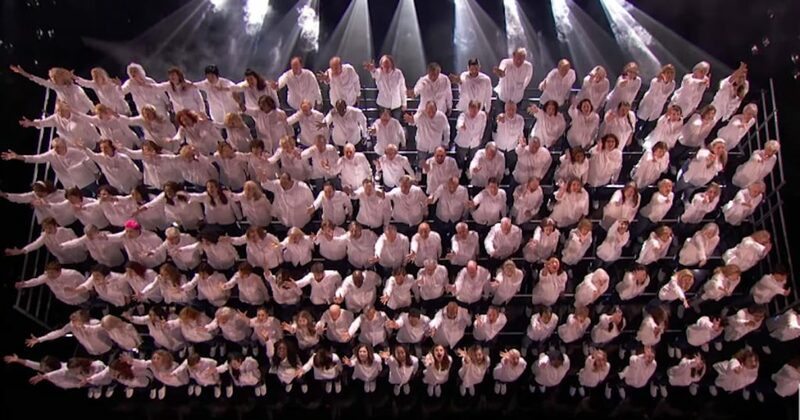 On America’s Got Talent, one group decided to honor the victims of the gruesome terrorist attack with a song. For their fourth performance on AGT, Angel City Chorale sang Bruce Springsteen’s “The Rising” to honor the victims of 9/11. The performance was especially moving, as it fell on the 17th anniversary of the attacks and the choir is 160-people strong. That many voices truly stands out. After they were done performing, the judges got a chance to tell the group what they thought. Help us build community and bring the world together. Join our mailing list! Copyright ©2019 Angel City Chorale. All rights reserved. Special thanks to photographers Mel Stave, Cathy Merenda and Matt Raney Studio.